Sidonie-Gabrielle Colette marries Willy, a dominating Parisian man fourteen years her senior. He forces her to write novels that will be published under his names. The novels are well-received and turn the couple into celebrities. 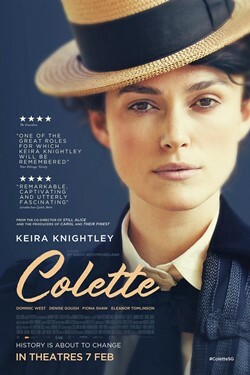 However, Colette is frustrated that she is not recognised for her works and fights for her right to be known as the true author of the books.